If divorce is looming, you have a lot on your plate. You’ll need to unpack the emotional aspects of the situation, as you also split your finances, figure out how you’ll raise kids living apart, and rebuild your life moving forward. In the midst of all these changes, make sure that you key in on perhaps the most immediately pressing variable — your house. No matter how you plan to move forward, the two of you will have some tough questions to answer about this asset. If you’d like to sell your home quickly, you’ll need to use some tips that will be worth your while. Consider the six suggestions below if you’re trying to figure out how to sell your home as quickly as possible when going through a divorce. Even if your divorce is amicable and straight forward, you won’t know your rights until you speak to some legal professionals. Talk to a divorce lawyer, first and foremost, in order to see the ramifications of any decisions that you make moving forward. For example, many divorcees are in for a rude awakening when they decide to move out of their home as the divorce pends. In some states, this can be construed as an abandonment of your property, which means you forfeit all rights to it and the decisions that go into it. This is the last thing that you would want, which is why scheduling consultations with about three different divorce lawyers will be advantageous. Make sure that you also speak to some real estate attorneys. These real estate lawyers will not only help you break down your rights pertaining to the home, they also have a network of professionals that can assist you in checking and settling liens, vetting applicants, researching the market and handling the property closing. 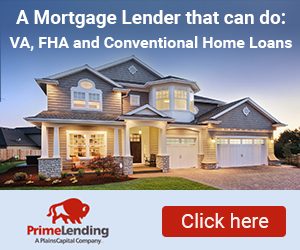 You need to find a lawyer that represents homeowners in the Ocala area, as they’ll have the inside track on property transactions and ordinances in the area. To get the help of a real estate lawyer, you can expect to pay between $150 per hour and $350 per hour. Their services are worth the price, as they’ll help establish how you move forward and can get your ducks in a row to sell your home fast. 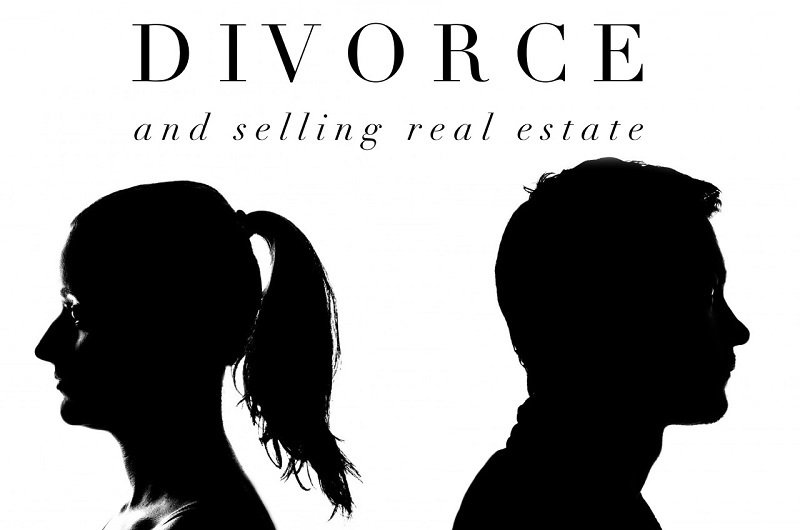 The two of you leaving the home and selling it is generally the easiest solution when it comes to dissolving a marriage. However, these decisions don’t always come about so easily. To avoid heartache and legal entanglements, the best thing you can do is sit down with your spouse and come to a consensus on how to proceed. This may include negotiating a buyout, which you’ll have to factor into the return on investment that you hope to get from the home. Once the two of you are on the same page with the home, it makes the rest of the process more straightforward and helps to sidestep setbacks. Once you’re ready to list the home, you need to spruce it up to look as good as new as you can possibly make it. Hire professional cleaners to deeply address all rooms in the home, so that a potential homebuyer feels welcomed and comfortable. Speak to your real estate agent about staging suggestions, and consider hiring a professional that can help you arrange the house for tours. People need to get a warm and inviting feeling when they walk inside, and should feel right at home. To better make this a reality, stash away all your pictures and personal touches, and instead set the home up to look like a brand new house. Aside from cosmetic touches, bring in a general contractor to inspect the foundation, plumbing, electricity, roofing, and HVAC equipment. You will also get some bang for your buck when you spring for some professional lawn care, in addition to pressure washing the curbs and driveway. Focusing on the details will help you sell the home quickly. Whatever Ocala real estate agents that you hire are the most important piece of this puzzle — particularly when you’re trying to sell fast. If time is a factor, you need to do business with a real estate firm that is used to turning homes around quickly. You should touch base with agents that have a few decades of experience, and a large network and platform to advertise your home. They’ll not only list your home, but will also give you sound advice on pricing the home to sell. Though they’ll assist you in providing an attractive for sale price, you’ll be able to still make a profit and walk away from a messy situation with some money in your pocket. When deciding on which real estate professionals to hire, make sure they have an eye for creating attractive listings that will draw in buyers. This should include high-resolution photos and videos, virtual tours, and accurate and thorough descriptions of the property itself. The more visibility you give this listing, the better, so make sure to blast it out on your social media as well. Let’s face it — getting divorced can be a mess. However, it doesn’t have to be problematic or frustrating when you plan ahead and get the right professional help. Use these tips as you put together a team of real estate professionals that can help you sell your Ocala home quickly and move on from the marriage.